Odessa, Ukraine - Tarutyno Steppe locally known as 'Tarutinskij step' has been illegally plowed in the past few days. 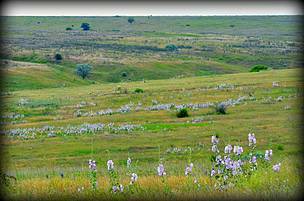 This landscape sanctuary protects the last untouched steppe ecosystems of Ukraine, home to many Red Book animals and plants. Local farmers do it on the basis of contracts with the Ministry of Defense, which is not the legal owner of these lands. From the 5,200 hectares of the reserve, which is protected by law, more than 1,500 ha have been already destroyed and the process continues. The former military training ground was abandoned and discharged. 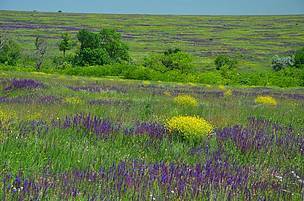 Later it was classified as protected area by regional authorities to save one of the largest steppes in Ukraine. 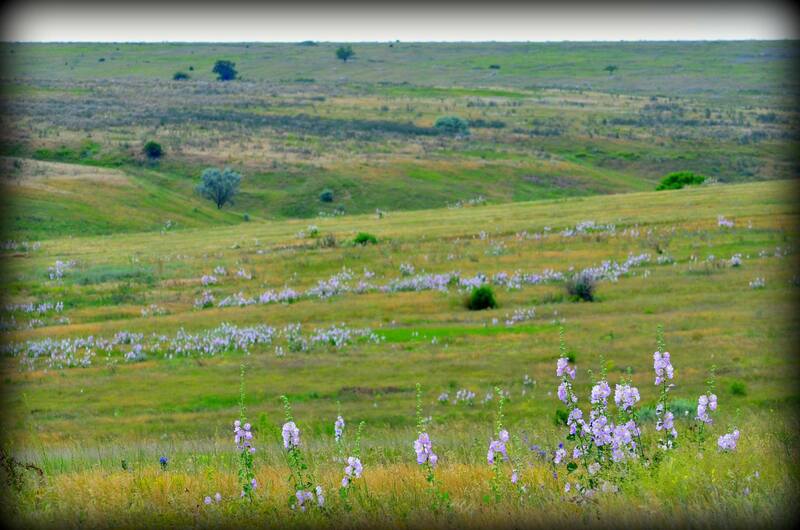 According to experts, the natural value of Tarutyno Steppe is comparable with the world famous Askania Nova. It is of great cultural importance as one of the last preserved steppe landscapes not only in Ukraine, but also in Europe. The reserve is a habitat of many species listed in the Red Book of Ukraine, including the rare steppe mammal birch mouse. Its habitats were listed in the Berne Convention resolutions in 1979. Based on this, Ukraine is now building its Emerald Network. The Tarutyno Steppe reserve is included in the planned Emerald Network. 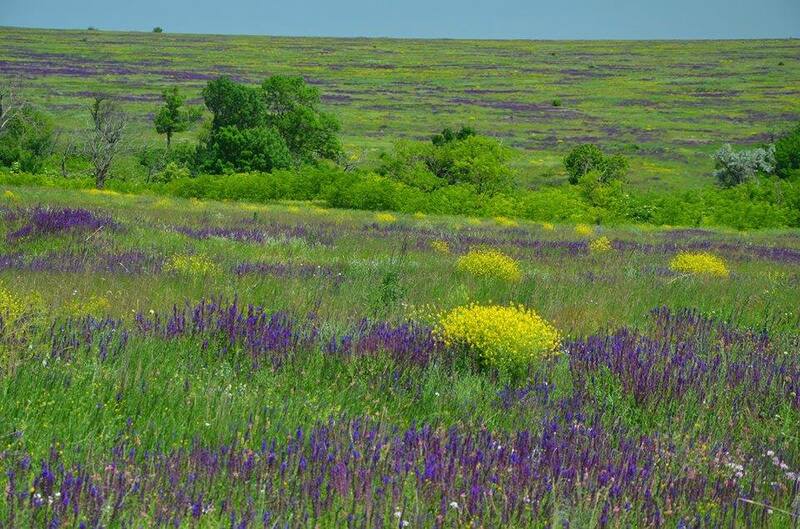 "Today, less than 2% of the initial steppe ecosystems in Ukraine exist. 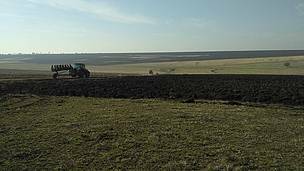 This is one of the last preserved steppe areas of such size in Europe, and it is our unique chance to take advantage of it and make this area a pearl of tourism", said Olena Tarasova-Krasiieva, national coordinator of WWF in Ukraine. 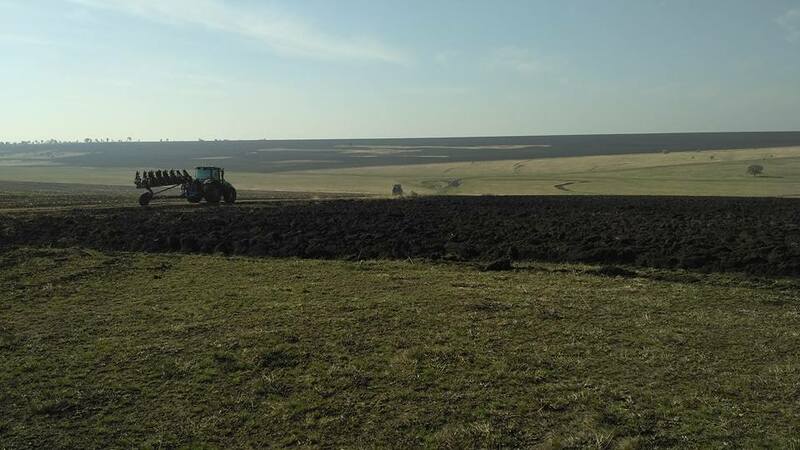 The damage of the protected steppe is a violation of the Criminal Code of Ukraine. The military authorities expressed an interest to get back the whole former military training ground (over 24,000 ha). They neither recognize the uniqueness and value of the area from an environmental point of view, nor the existence of aprotected area on these lands, though the law states the opposite. Their plan is not to conduct military exercises in the area, but to profit from the commercial exploitation of the land. 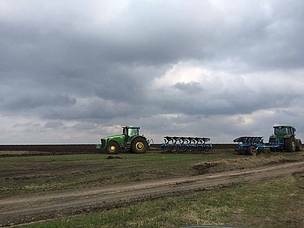 The Tarutyno administration has already addressed the court in order to stop the plowing. The campaign to protect the reserve is led by NGOs like Centre of Regional Studies, Environment.People.Law, WWF in Ukraine and others working on the development of the Emerald Network under the EU-Ukraine Association Agreement and also by members of the Anti-Corruption Committee of Ukrainian parliament. Meanwhile, tractors has been plowing day and night. They were stopped on the night of 3 November 2016 after activists physically blocked them.